New Beer Initiative – National Beer Day! Why all beer drinkers should reject minimum pricing. 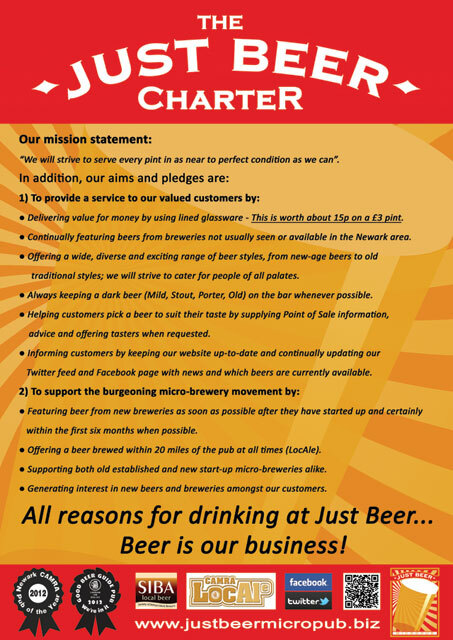 Just Beer has just issued its ‘Just Beer Charter’, a document stating the pub’s aims, pledges to customers and commitment to supporting the micropub industry and great cask beer. You can read the full document here. 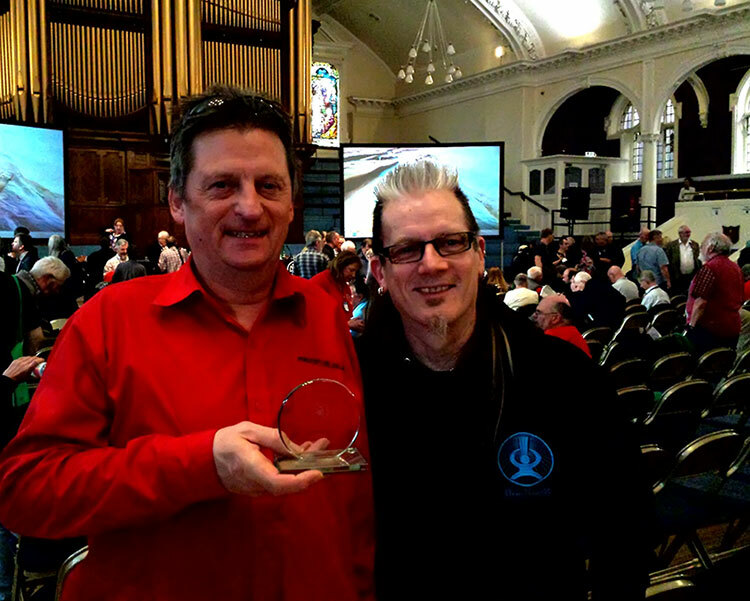 Cask Ale Week 1st – 9th Oct.